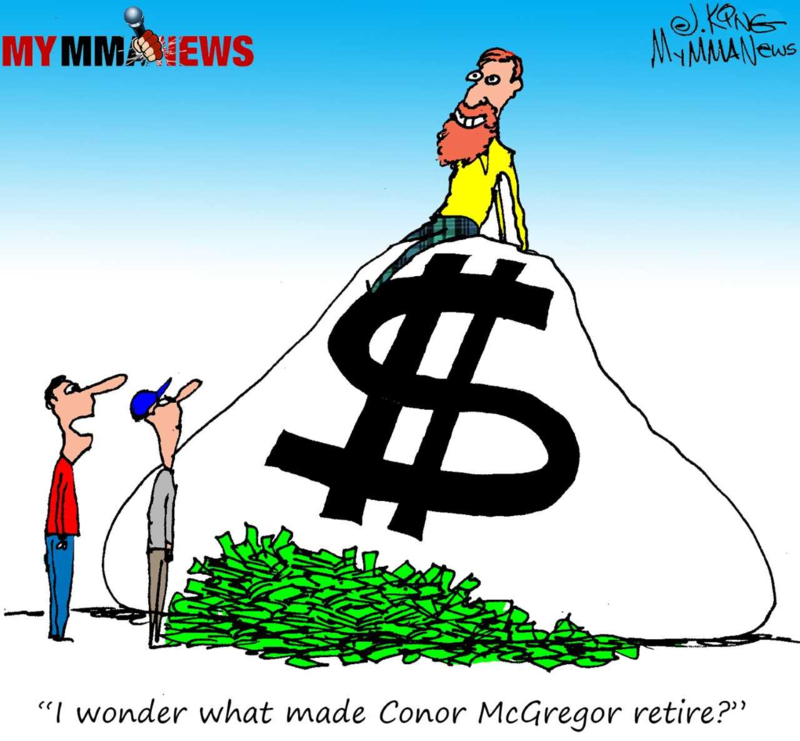 Welcome back to another episode of Pure EVil MMA Podcast hosted by EVil Eddie of MyMMANews.com On this week’s podcast we run down the latest headlines in MMA. 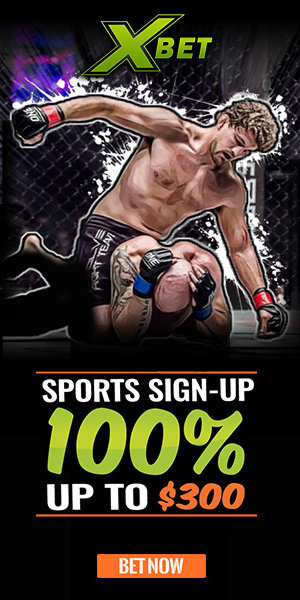 The weekly MMA updates include rundowns of UFC 220, Souza vs Brunson Recap, and UFC Pickem Winners are announced from past two weeks. 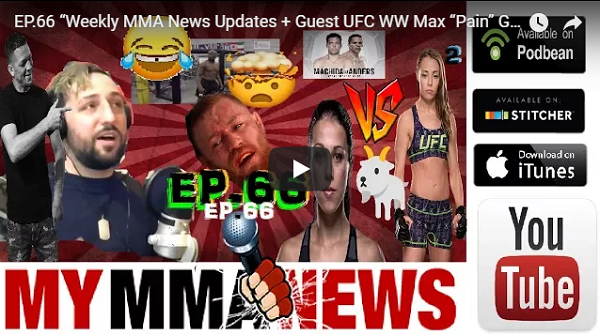 Also, Thug Rose vs Joanna 2, Mayweather teasing idea of UFC debut, Nate Diaz will return sometime this summer vs…. ??? From there we will jump to PVZ Jumping The Broom or The Can I Forget! Special Guest; UFC welterweight, Max “Pain” Griffin calls into the Pure EVil MMA studio to discuss his upcoming fight vs Mike Perry on FOX! (Remastered Interview) Members Of The Week Are Announced Weekend Promo Preview / Lyoto (22-8) vs Anders (10-0).